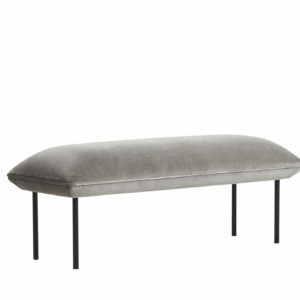 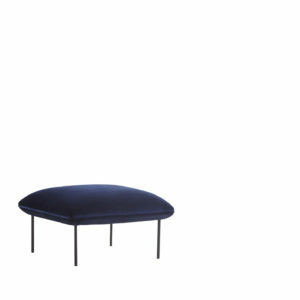 The Minimal Bench has the same characteristics of the Day Bed but will fit in your hallway or living room more easily. 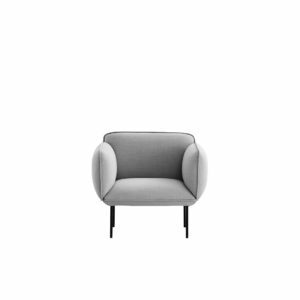 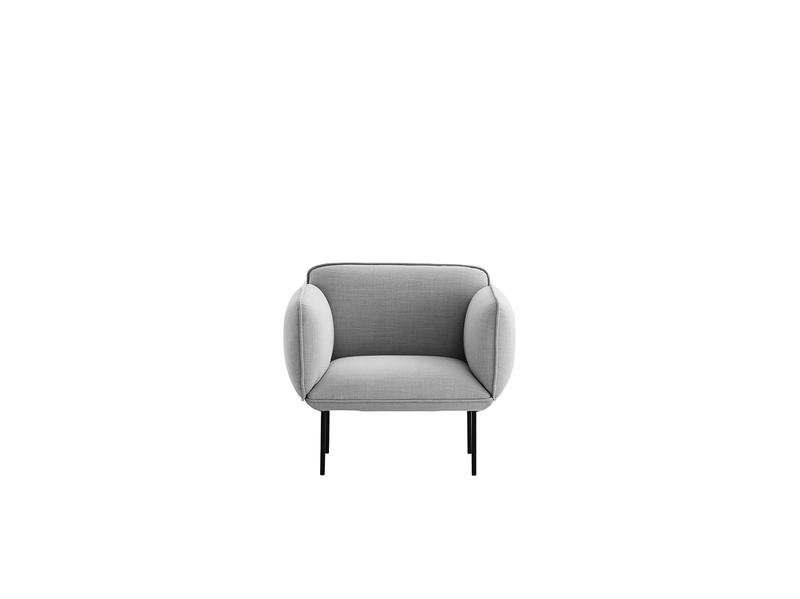 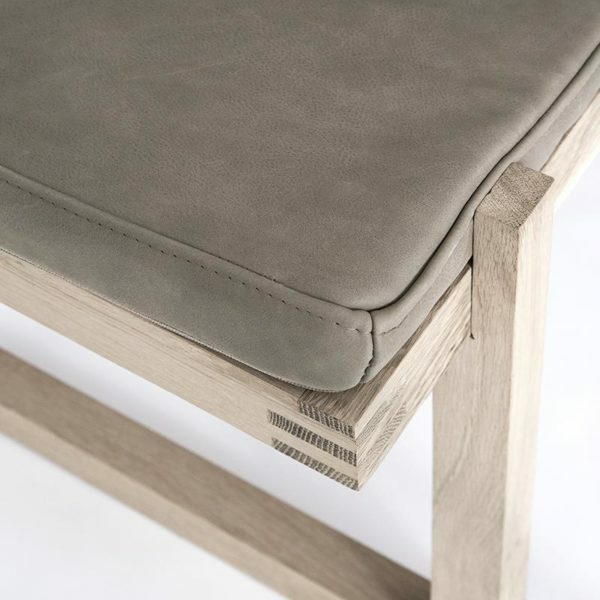 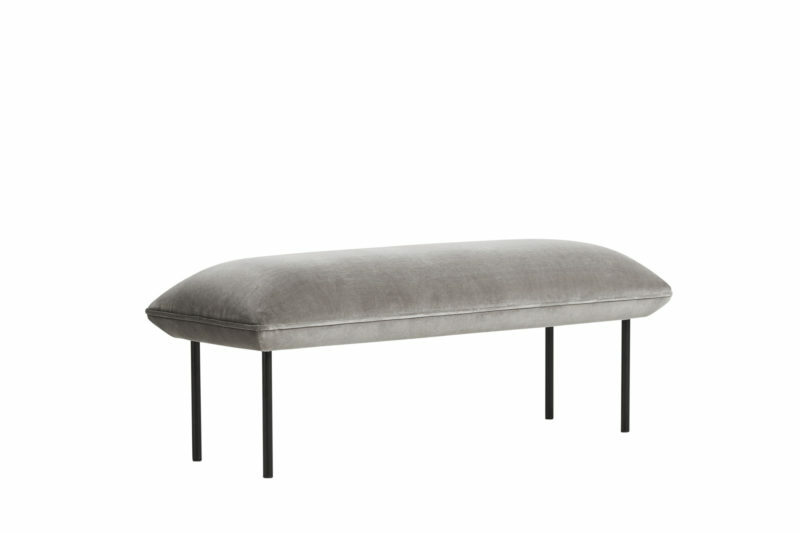 The bench frame is made of solid oak and the soft foam mattress is available in light grey Tonica fabric from Kvadrat or in an exclusive soft grey-brown aniline leather. 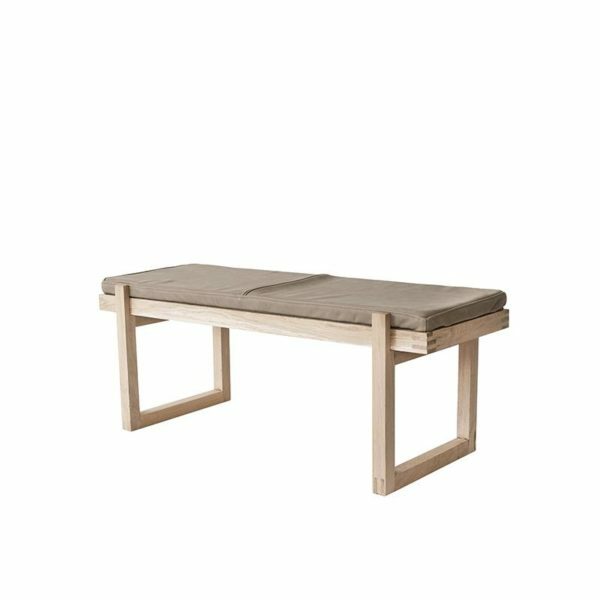 Many restaurants have chosen to purchase the Minimal Bench in order to give their guests a comfortable place to rest while waiting to dine at their restaurant. 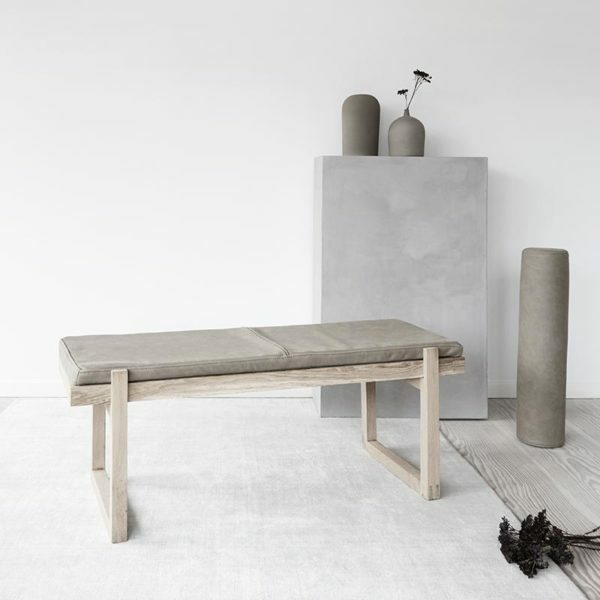 A Danish designed seating bench that is spacious enough for two people and the obvious piece of furniture to use as seating in your hotel lobby. 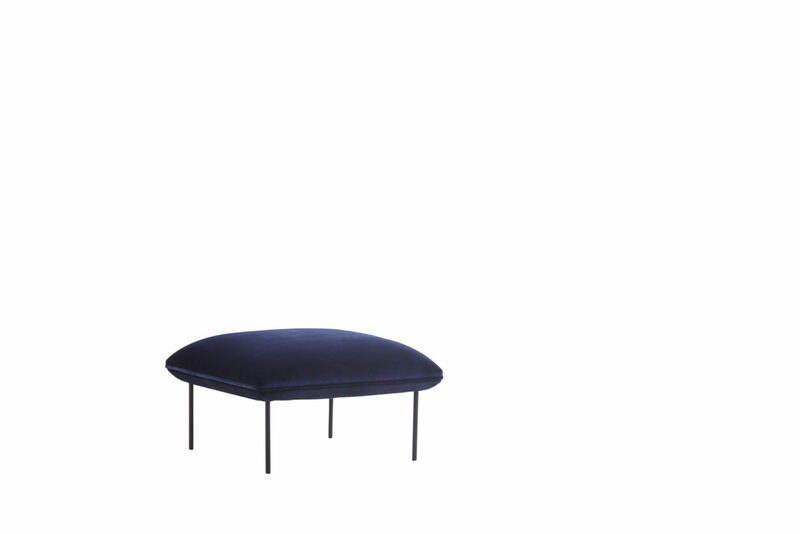 Minimal Bench in Aniline Leather.